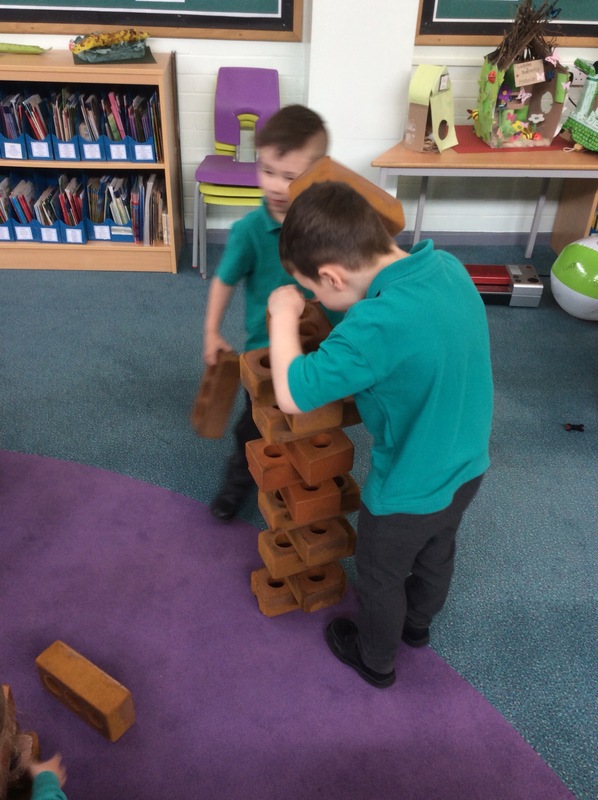 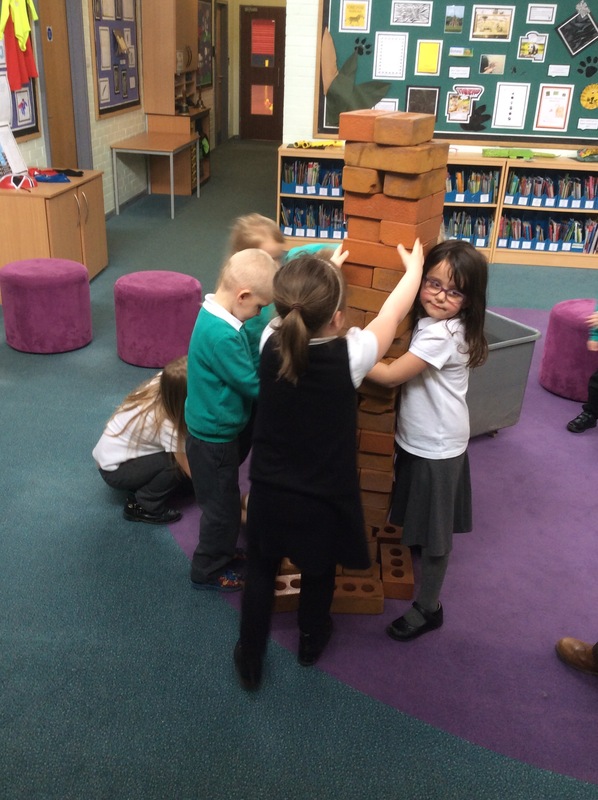 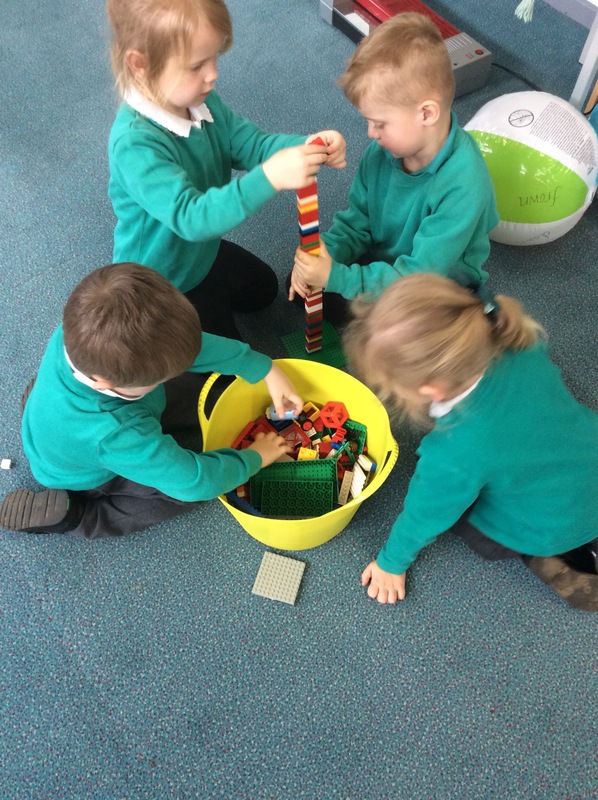 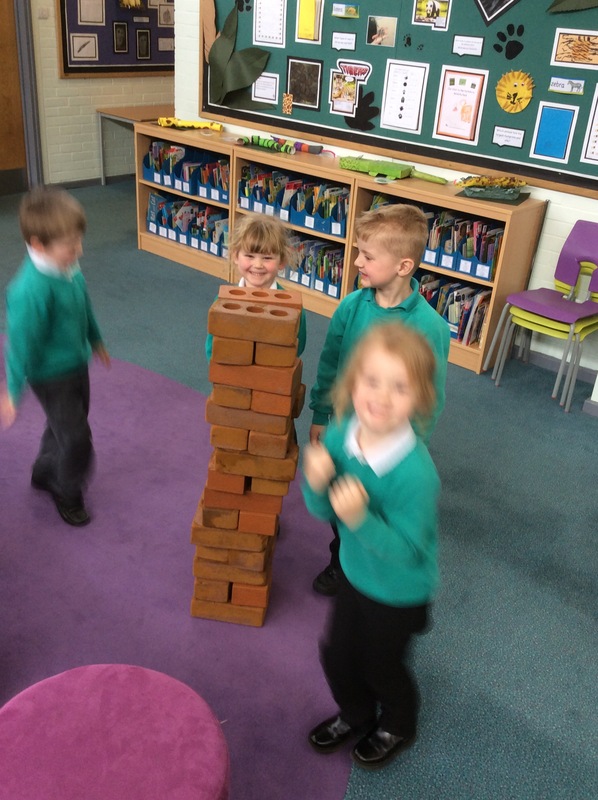 This afternoon Red Class put all their learning skills into practice to build Rapunzel’s tower. 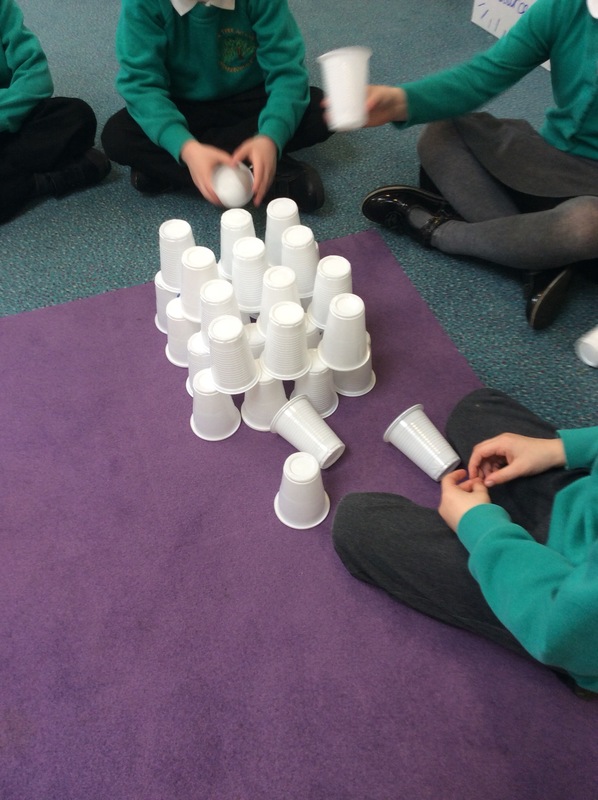 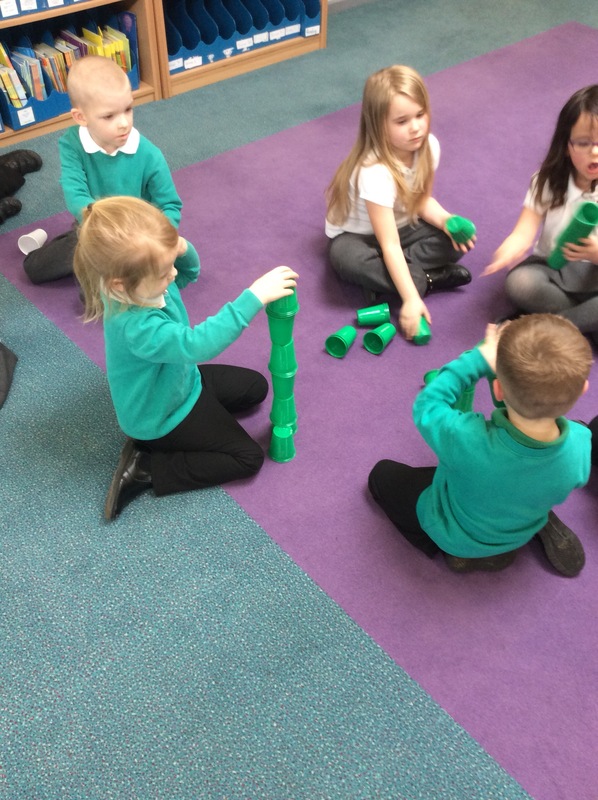 Children used Lego, cups and foam bricks to design, engineer and compare their ideas. 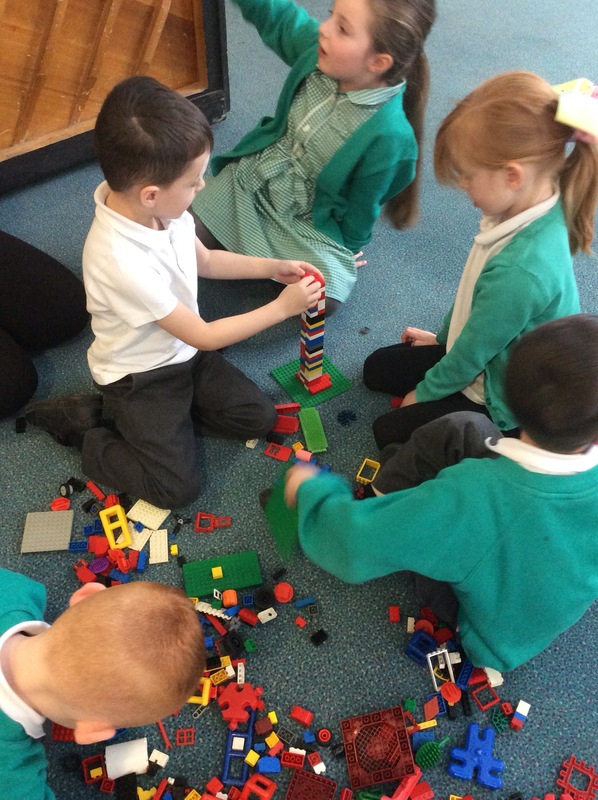 All staff noted great communication, resilience and problem solving skills taking place. 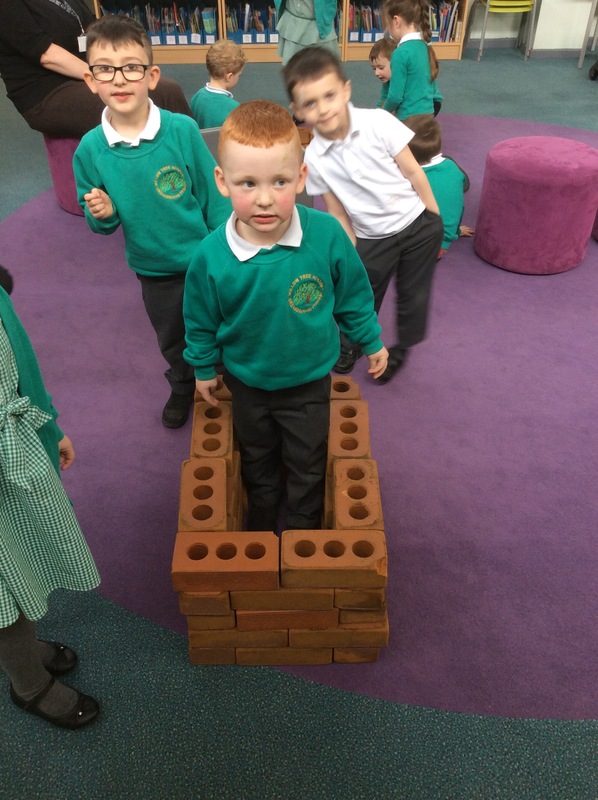 We definitely have some leaders of the future.